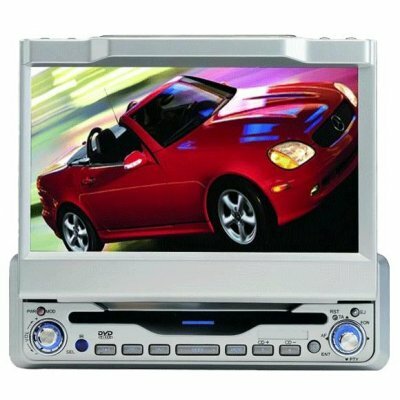 Successfully Added 7inch in-dash Car DVD player with Amplifier 30Wx4 output to your Shopping Cart. This DVD Player is Compatible with DVD, VCD, SVCD, CD, MP3, CD-R/RW, MPEG, etc. and is connectable to camera for rear view. Combining great design, the latest technology and high performance components from well known manufacturers, this wholesale product will exceed your expectations. Compatible with DVD, VCD, SVCD, CD, MP3,CD-R/RW, MPEG, etc. View angel can be adjusted up/down and left/right. Memory, slow, speed up, backward and forward, etc.